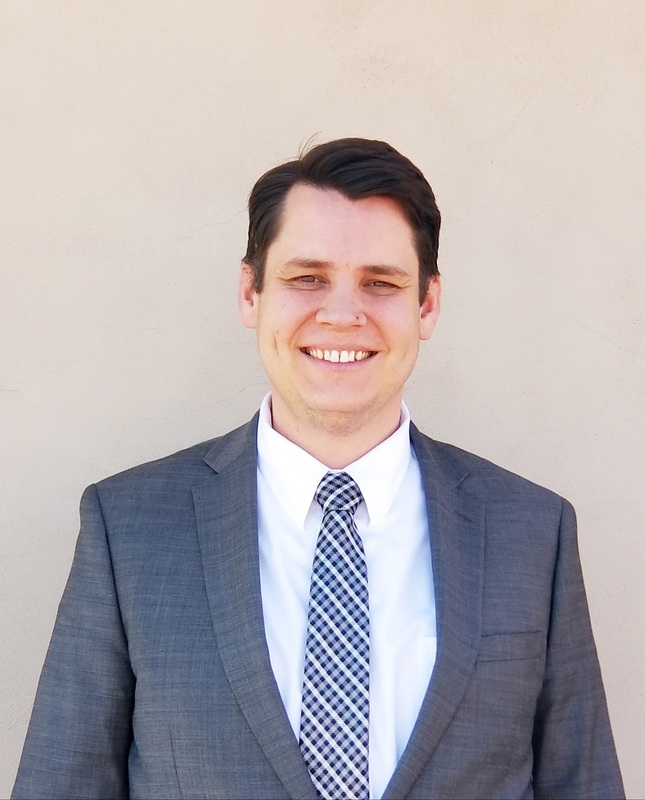 Hunter Lewis of Holland Law Group offers criminal defense representation in Navajo County Superior Court, Holbrook Justice Court, Snowflake Justice Court, Winslow Justice Court, Show Low Justice Court, and Pinetop-Lakeside Justice Court. Hunter focuses on criminal defense work in Navajo County Superior Court, Holbrook Justice Court, Snowflake Justice Court, Winslow Justice Court, Show Low Justice Court, and Pinetop-Lakeside Justice Court. Hunter worked in the Phoenix area in criminal defense before accepting a four-and-a-half-year stint with the Navajo County Attorney's Office as a prosecutor. Hunter joined Holland Law Group in 2017.